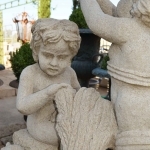 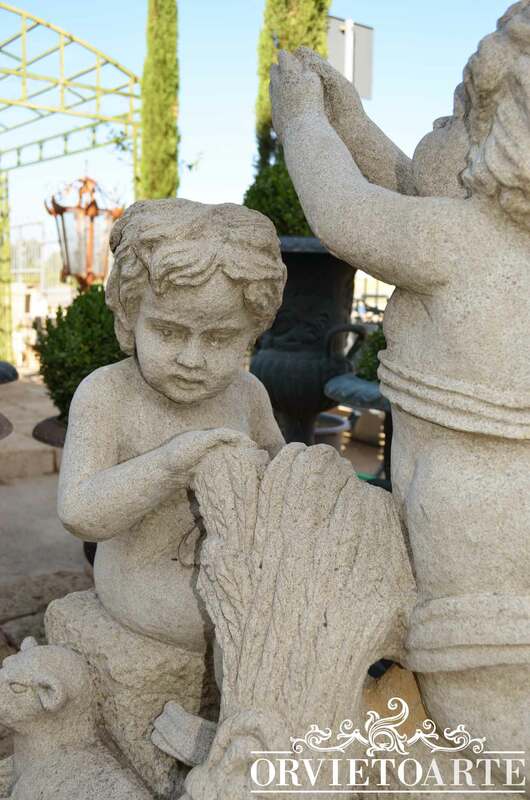 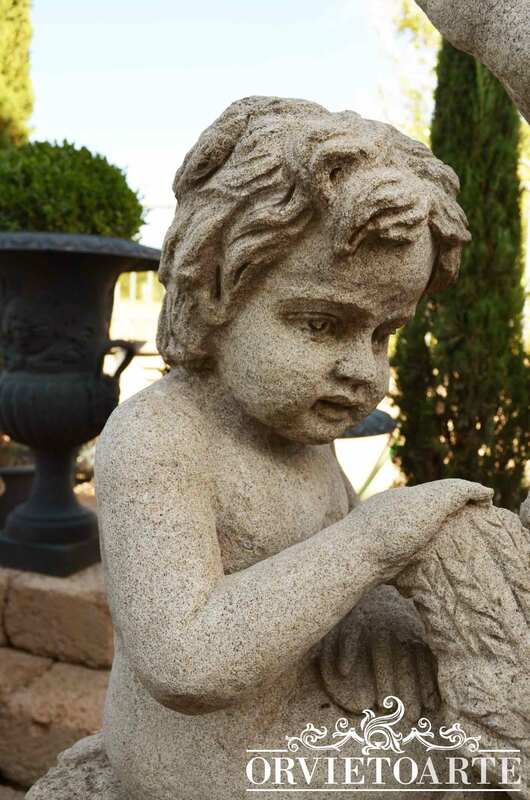 Stone putto. 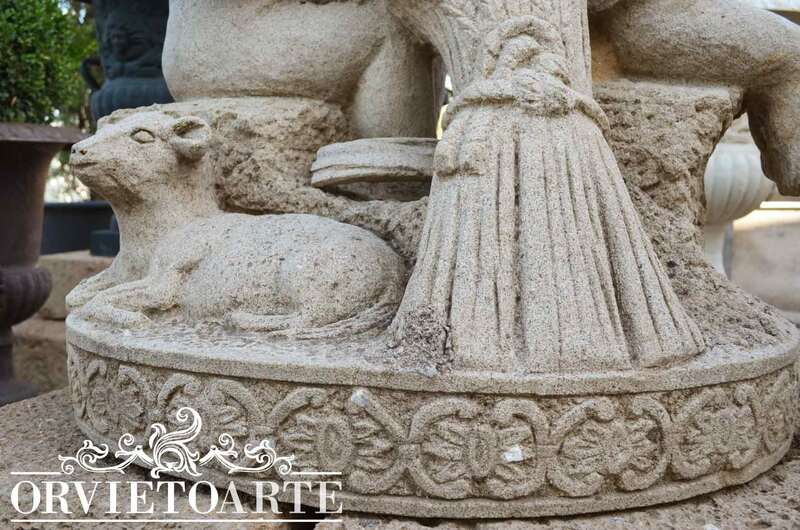 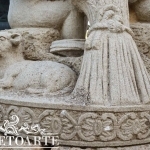 A stone sculpture picturing two puttos with lamb and a bunch of wheat ears. 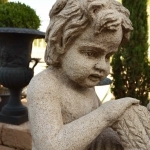 Dimensions: height 85 cm, max width 70 cm.